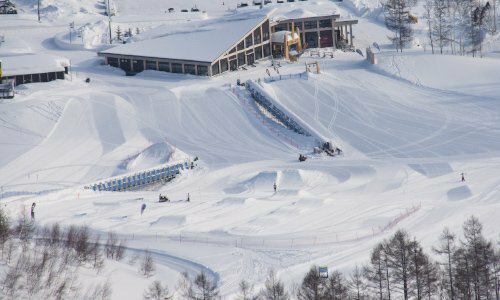 Two types of lift tickets are available - the HANAZONO and Grand Hirafu Lift Ticket which covers the HANAZONO and Hirafu areas (roughly 60% of the total skiing area) and the Niseko All Mountain Lift Ticket which grants access to all four mountains making up the Niseko United area (Annupuri, Niseko Village, Grand Hirafu and HANAZONO). Both tickets are available for purchase at the HANAZONO 308 Lift Ticket Counter. No online purchase available. Lift tickets can be purchased at the above counters or many of the accommodation in town can arrange your lift tickets for you. 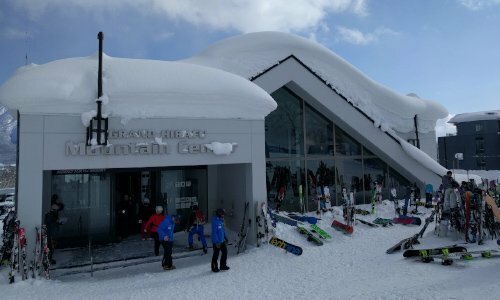 All lift tickets require a ¥1,000 security deposit in addition to the prices in the above table. 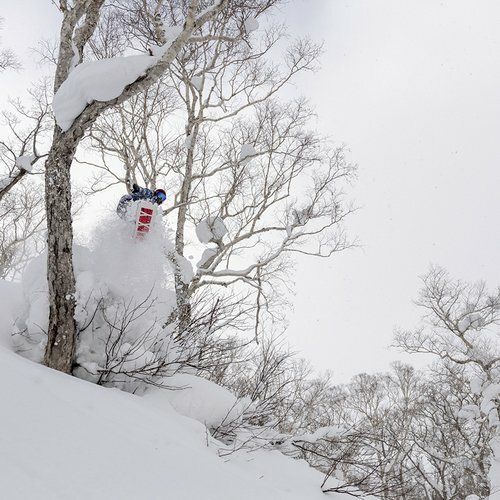 Security deposits will be refunded upon lift ticket return. Multiple day lift tickets are valid for consecutive days only. By-the-hour tickets go into effect the moment you first pass through a ticket gate. Tickets for children not yet of school-age (pre-elementary school) are free. These children, however, must be accompanied by an adult when riding lifts. 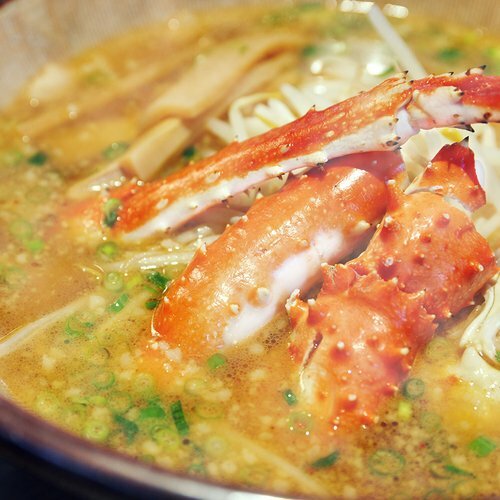 A security deposit of ¥1,000 will also be collected for such tickets. Senior rates for lift tickets apply to those 60 and over. Junior high school students and seniors will need to present a student ID, driver's license, or another form of identification indicating student status or age. For point tickets, riding gondolas costs 4 points, high-speed lifts 2 points, and other lifts 1 point for each ride. Lift ticket prices and types may be changed or added to without notice throughout the season. 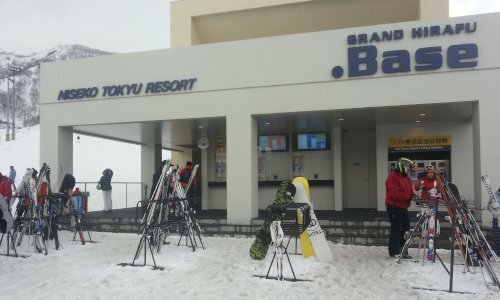 Season passes, night-skiing season passes, and 2-week/4-week passes can be purchased from .Base Information or Mountain Center Information counters at Grand Hirafu. 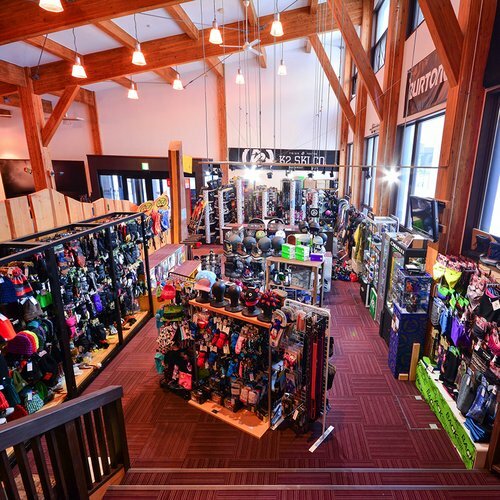 Season passes, night-skiing season passes, and 2-week/4-week passes can be purchased from the information counter at the Grand Hirafu Mountain Center. All-you-can-ski 30-hour and 50-hour passes are sold at all lift ticket counters. Please present an ID when purchasing season passes, night-skiing passes, and 2 or 4-week passes. Passes cannot be purchased without an ID. Season passes, night-skiing passes, and 2 or 4-week passes are usable only by the purchaser. However, 30-hour and 50-hour passes may be used by those other than the purchaser. A head-and-shoulders photo will be taken for anyone purchasing season passes, night-skiing passes, or 2 or 4-week passes. Please note that this photograph will be visible to lift operators when passing through lift gates. 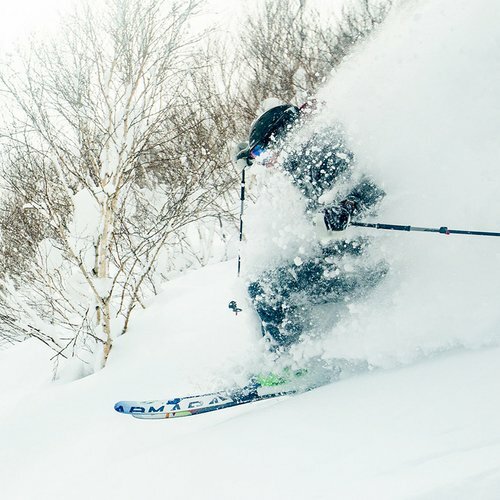 Season passes, night-skiing season passes, and 2-week/4-week passes can be purchased from the main lift ticket offices in Niseko. All-you-can-ski 50-hour tickets are sold at all lift ticket counters.